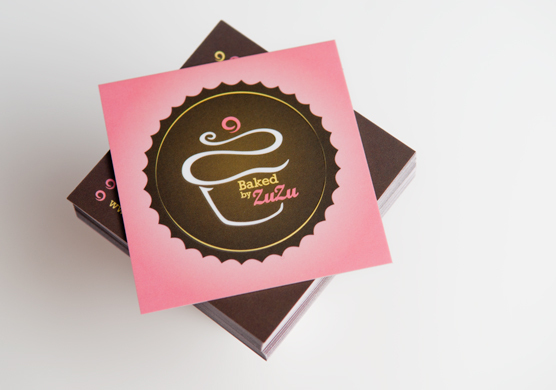 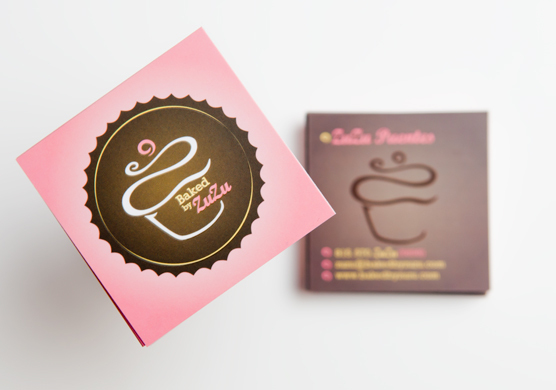 Baked by ZuZu is a start up catering service specializing in designer cup cakes. 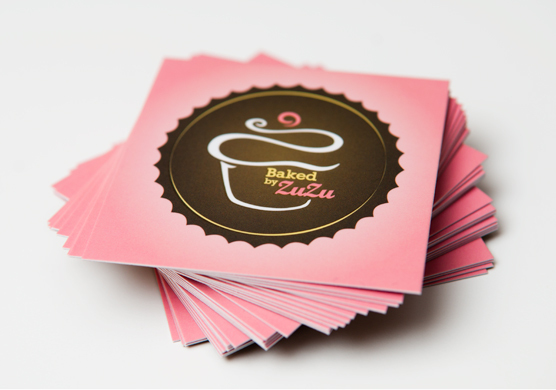 We created a complete identity for this start up business. 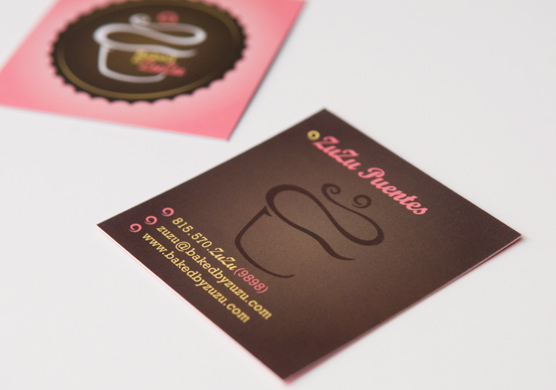 We worked directly with the client to not only to make sure her branding matched the vision in her head, but also translated well for her target market.